Multiflight is an established supplier and stockist of Lycoming engine parts, Lycoming spares and Lycoming accessories. We pride ourselves on the support of genuine Lycoming engines. 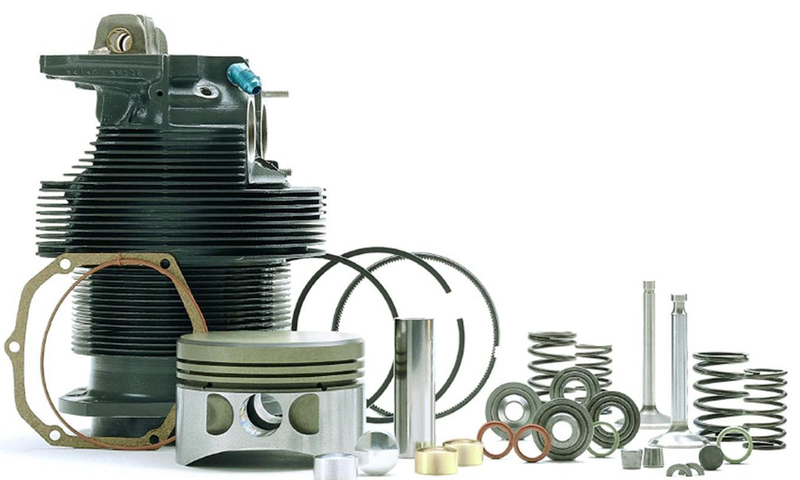 We can provide you with Lycoming genuine spares from our extensive stock. Latest special offers from Lycoming, Lycoming Mandatory Service Bulletins and Lycoming news. Read about Lycoming’s full detailed history. 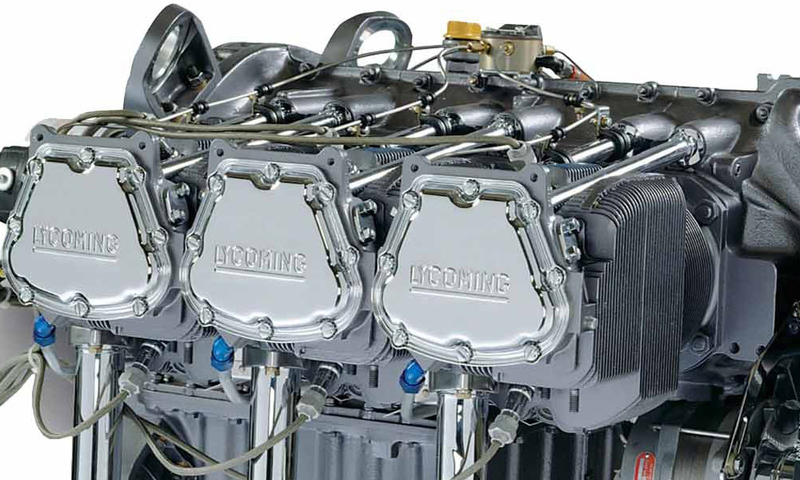 VIEW The Lycoming Piston Engine Guide: a list of the current Lycoming production model data. Lycoming powers over 85% of the world’s new general aviation aircraft and Multiflight is proud to be associated with a company with such a great history of reliability, dependability and outstanding performance. For Lycoming parts UK and Lycoming engines UK, Multiflight, based in Leeds, West Yorkshire, is the company of choice for clients worldwide.